Dear Adobe Reader. Hell No. You are an add-on. You are not a system utility, a kernel driver, hell half the time you’re not even useful. So I see absolutely NO reason what-so-ever I should need to reboot my entire laptop just to update your application. If you want me to restart IE/FF/Safari/Opera I fully understand that you might need to do that in order to update plugins . But beyond that I don’t understand your need. 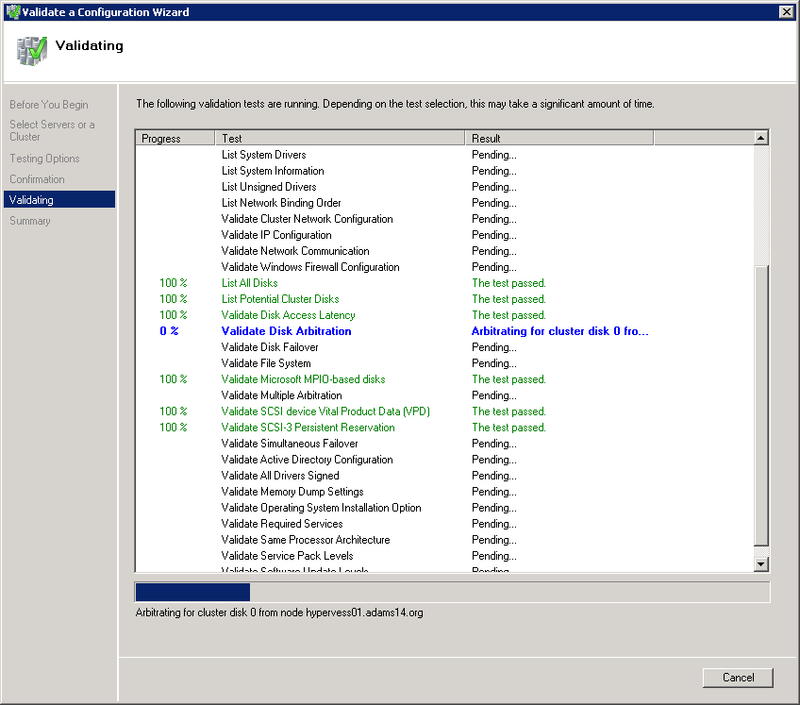 Why should I have to reboot my machine for you? The only thing more absurd than this request would be requesting a reboot in order to update Flash. 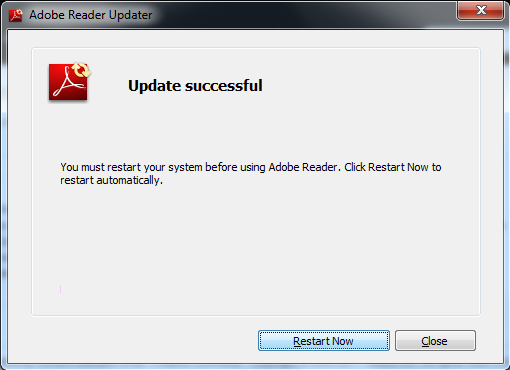 I’m thinking it might be time to find an alternative to Adobe Reader.